Panama City Beach is a haven for tourists and visitors and with its sandy beaches and crystal blue waters, it is truly synonymous with lavish and elegant living. We know its Winter time…and many may ask why we are writing about living on the beach…but People are still buying homes in the Winter! No truer is this than when it comes to waterfront homes in Panama City Beach with prices ranging from $200k to well over a million. A wide array of high-rise condos, penthouses, and/or luxurious shoreline and beachfront homes and properties. 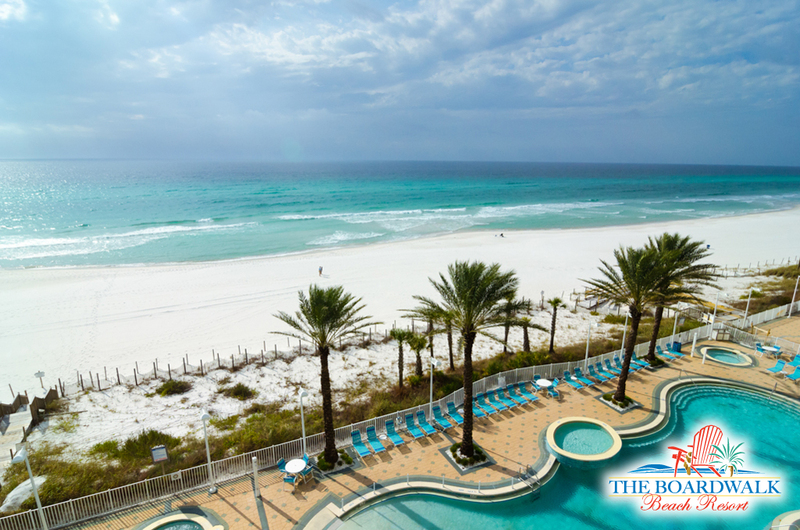 Instant access to Panama City Beach and all local attractions and points of interest. Instant access to the Boardwalk, Seaport, Harbor Bay, and all local restaurants, clubs, and fine dining establishments. Beachfront properties PCB are close to travel hubs, shopping, retail, schools, business districts – and great homes to raise families in. There is so much to see and do in Panama City Beach. This includes nightly cabana parties with complimentary beverages and snacks. The area is home to St. Andrews State Park, which is known for its breathtaking scenery and picturesque backdrops. With cool sea breezes and swimming activities, the Park is the perfect place to spend quality time with loved ones and friends. They also offer charter boating and fishing trips, along with camping for all family members, friends and Scout troops. Gulf World Marine Park is a popular area with the locals and features a tropical garden and plenty of sealife attractions. If you love water sports and nautical-aquatic activities, Panama City Beach is worth checking out. Panama City Beach real estate includes several waterfront and seaport properties for sale. You simply need to contact a local real-estate agent to schedule a virtual or physical walk-through and tour. Local Real Estate Agents have the tools and expertise to connect you with the best shoreline properties in your budget. This includes high-rise apartments and condos, along with mid-rise venues and beachfront homes. They even showcase a range of beach -homes on stilts, which are literally seconds from the sandy beaches and crystal blue waters of PCB. As always, you can check the Web to compare local home buying prices and rates. Panama City Beach Realtors can also help you find which properties are on short-sales, as well as homes that have been sitting on the market for awhile which could give a buying edge. They can also help you to determine which home or apartment is the right one for and your loved ones – while meeting your budget and price.